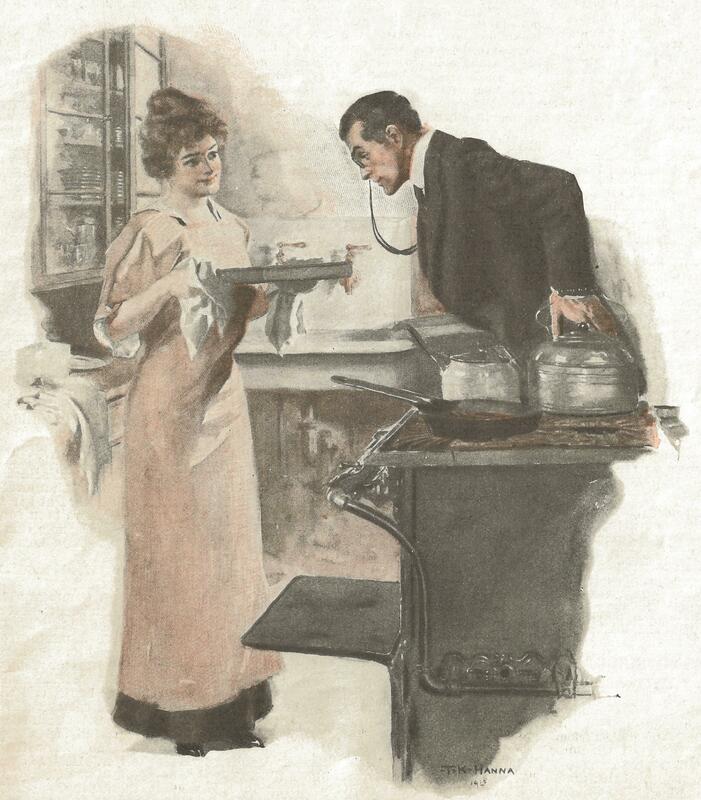 When Isabella Alden wrote Aunt Hannah and Martha and John, she created the character of Martha Remington, a young bride who—through no fault of her own—had never been taught to cook and keep house. Poor, Martha, however, couldn’t cook at all and her bridegroom, John, suffered through many meals that were overcooked, undercooked, sour, or salty. Cooking in the late 1800s and early 1900s was truly a skill that was acquired after years of practice. 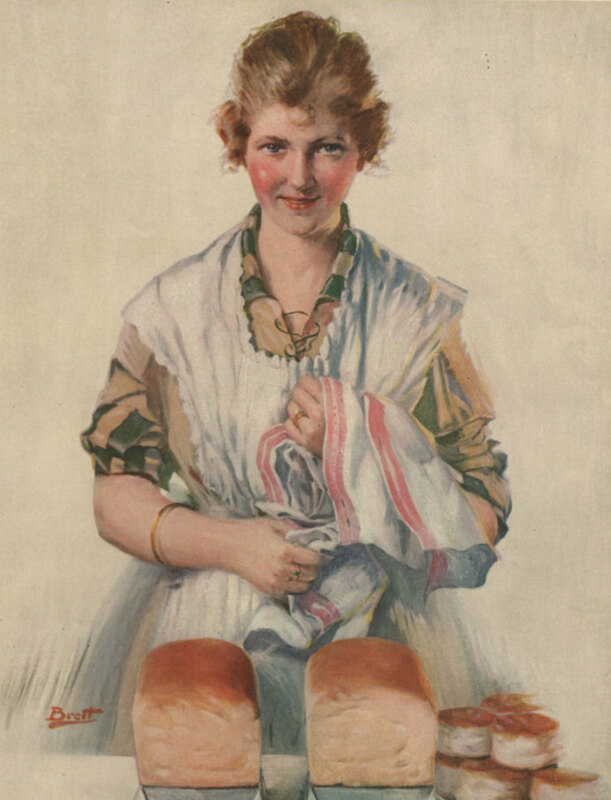 A young woman stood a much better chance of learning to cook from an experienced housekeeper than she did if she tried to learn to cook on her own. This was especially true because of the stoves and ovens that were available then. They lacked one essential feature we take for granted today: A thermostat. 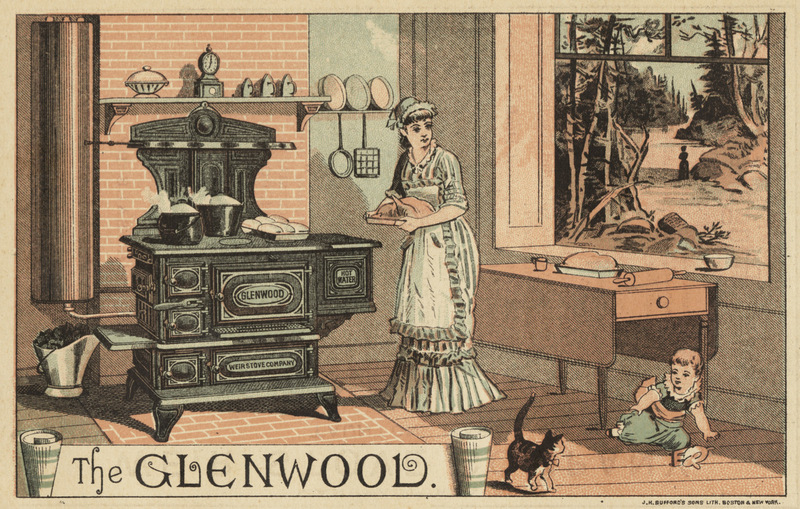 Ranges at the turn of the 20th Century didn’t have any means for accurately detecting the temperature of their ovens or burners, and they had no dials or knobs to turn heat up or down. Cooks controlled the temperature of the oven and burners by the amount and type of fuel they fed the range. They had to rely on their experience and years of trial and error to determine whether an oven was the right temperature for baking a loaf of bread or roasting a shank of beef. With such imprecise instructions, it’s no wonder an inexperienced cook like Martha was so bewildered in the kitchen, and served her husband so many meals that were almost inedible. 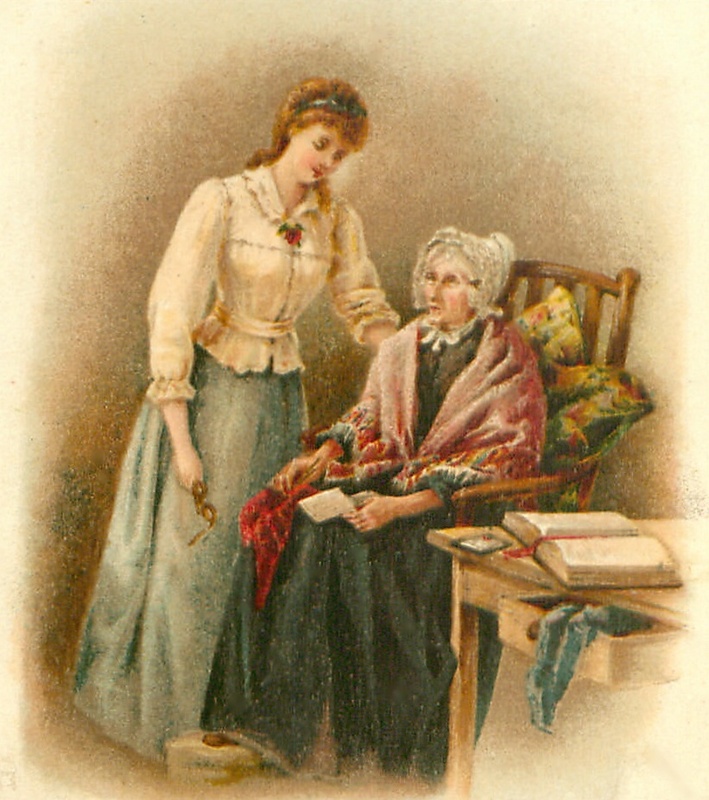 Luckily, Aunt Hannah detected the trouble and came to Martha’s rescue, not only as a teacher of the kitchen arts, but as a friend. 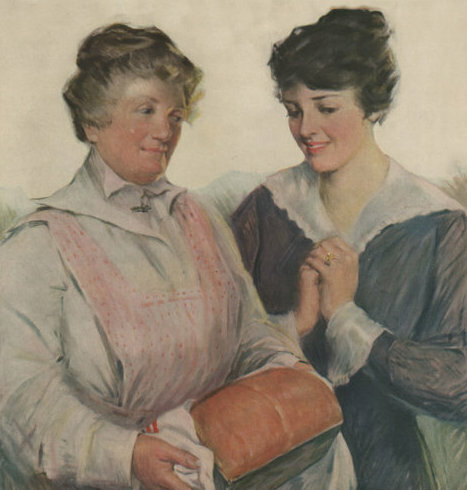 Under Aunt Hannah’s gentle tutelage, Martha Remington learned to be a good cook and housekeeper. And as her confidence in the kitchen grew, so did Martha’s confidence in all areas of her life, as she matured into a caring and capable pastor’s wife. You can find out more abou t Isabella’s book, Aunt Hannah and Martha and John by clicking on the book cover. This post brought back some delightful but messy memories. In the 1970s I was young and lived in an old farm house built in 1900. Electricity was present, but no running water, heat, toilets, modern conveniences. At the end of the house’s ell was the room used as the kitchen. 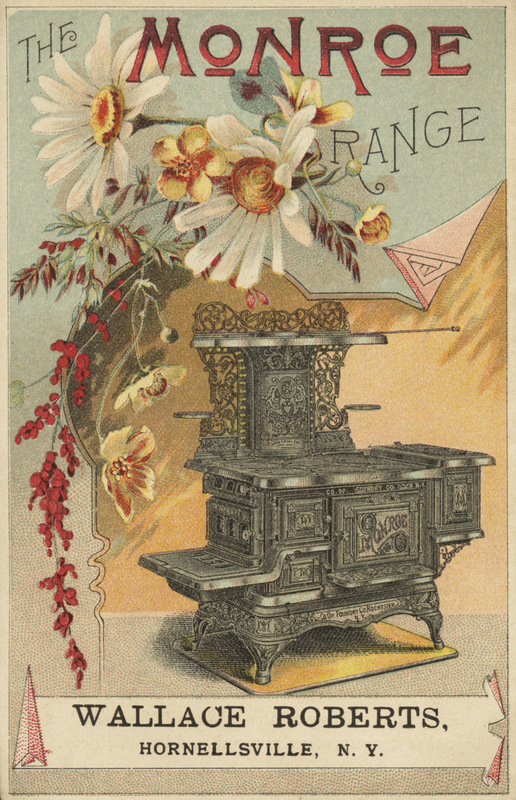 A black cast iron wood cook stove was purchased as they were still sold locally. I did learn to cook on it, mainly bake and cook on the top. Using coal in it was not a skill I learned though. It was not easy and I had no one to show me. However I learned a lot about what I could tolerate! When I read Isabella’s books and some of Grace’s and other books from that time period I have some idea of the difficulties of day to day life. I must say that I am sure Isabella and many women of that time did life with far more grace than I managed that wood cook stove! What a great experience, Karen. You really got a taste of what it was like to live in the time periods Isabella and Grace wrote about. My hat’s off to you for taking on that old wood stove!